These are probably just three out of a dozen quotes that I scrolled through on Instagram during my morning commute. We constantly see these quotes flooding our social media feeds on an almost-daily basis, all dressed up in fancy fonts and colours. While some can be pretty uplifting, one thing always gets to me – people are constantly reminding each other to have a great morning and an awesome day, but no one has actually told us how to go about doing it right. So here are 5 ways to take you a step closer to having your daily dose of good beginnings. In order to have a kickass start to your mornings, you are going to need some extra time to do all that kickass stuff. If peace and quiet is your excuse for a late night, you’ll be pretty impressed with what an early morning has to offer. Pair it up with your favourite glass of cold-pressed juice and you’re good to roll! 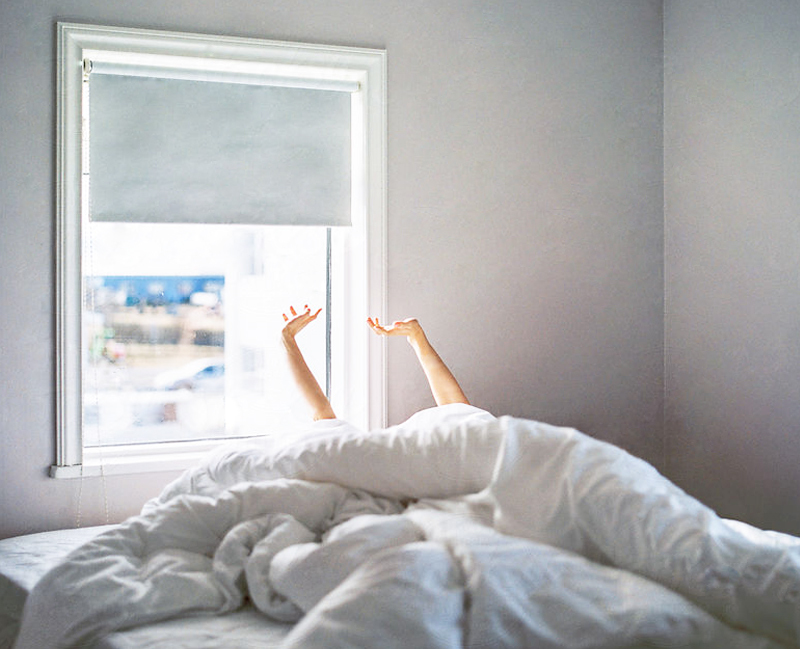 Just like lubricating oil to a squeaky door hinge, drinking a glass of warm water first thing you wake up is a perfect way to kickstart your morning. 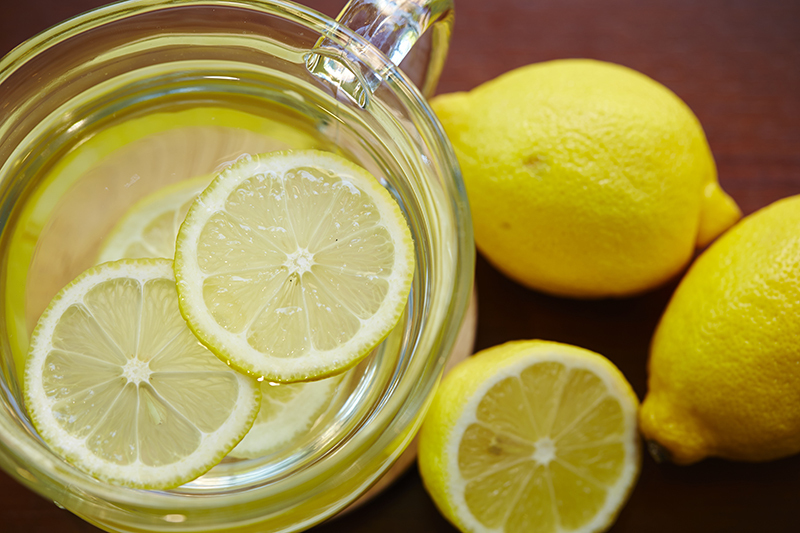 Add a squeeze of lemon to shock your system while the water works its magic. The added lemon also helps prepare your tummy for incoming meals throughout the day. An often overlooked Ayurvedic practice, tongue scraping has been proven to be extremely effective in removing toxins from your mouth. Also, by removing that thin film of bacteria from your taste buds, you’ll get to taste your food better! This helps you avoid all that excess salt and sugar. No, I’m not talking about a daily journal entry. Look yourself in the mirror, smile and stay that way for 30 seconds. That’s right. There’s no better way to start your day than to see a happy you staring right back at you! Definitely not leaving this bit out; be it a simple stretch routine, an early morning run in the sun or even a walk with the dogs, sweat it out! Exercise is a surefire way to jumpstart your system and get your endorphins flowing. Start your day by feeling good about yourself!